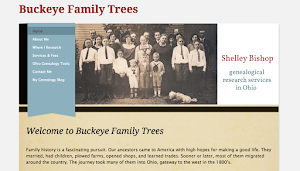 A Sense of Family: What were the Top Ten Genealogical Stories of 2011? 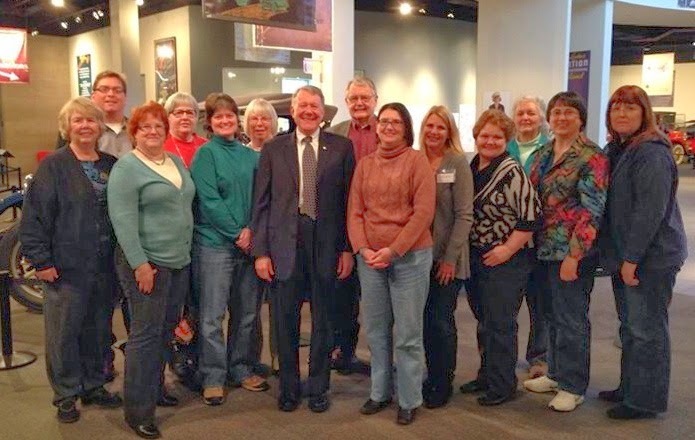 What were the Top Ten Genealogical Stories of 2011? As January approaches, it’s natural to be excited about the fresh, clean slate of boundless opportunities stretching before us in the new year. But I think it’s also important to take a little time to reflect on the accomplishments, changes, and challenges of the year just completed. After reading an article in the local paper on the top ten news stories of 2011, I found myself wondering: what were the top ten genealogical stories of 2011 in the United States? Certain things came to mind almost immediately. The first-ever RootsTech rocked the genealogical world in February with a new take on conference hosting and presentation. Definitely a top ten contender, to my mind. Pennsylvania won a long and hard-fought battle for public access to vital records that will make researching family members in that state much easier. Since I have many Pennsylvania ancestors, I welcome that news with open arms. On the flip side, the recent restrictions placed on accessing information in the Social Security Death Index will make it harder for researchers to learn the names of parents. This is a setback in a key genealogical resource, and sets off alarm bells for potential future restrictions in other areas. In July, a new venue for social networking rolled out to great acclaim among many in the online genealogical community. The launch of Google+ gave researchers another way to connect with each other and share tips, resources, successes, and questions. While not specifically created for genealogy, its widespread embrace probably qualifies Google+ as a top ten story. The demand for genealogical education continues to increase, so the announcement of a new institute for in-depth study was welcome news. The Genealogical Research Institute of Pittsburgh (GRIP) will offer its first classes, featuring some of the top instructors in the field, in the summer of 2012. I hope to be there. The five developments named above take up only half of the potential spots on a top ten list. What do you feel were the top genealogical stories of 2011? Do you agree with my choices? What would you add to complete the list? Leave your thoughts in a comment below, or if you’d like to write your own list, leave a link to your post. I’ll compile the results and publish a Top Ten List on New Year’s Eve, so submit your votes and ideas soon!